Dawn and her husband, Terry Kitts, formed Environs Residential in 2001 as an environmentally conscious home building company. 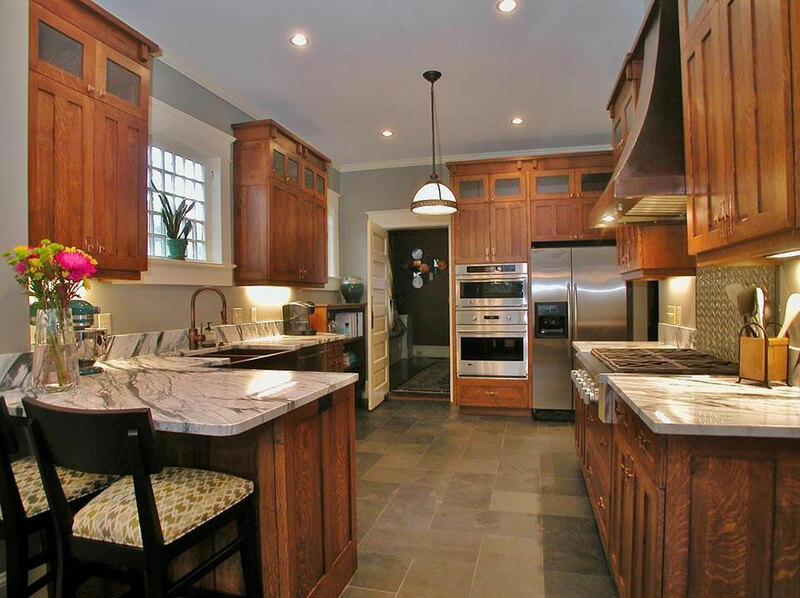 We offer custom home renovations, kitchen remodels, bathroom renovations, and a variety of other home improvement services. In both the design and construction phases, we offer advice and suggestions as to how to ensure your home suits your current needs, is energy efficient and will stand the test of time both stylistically and structurally. 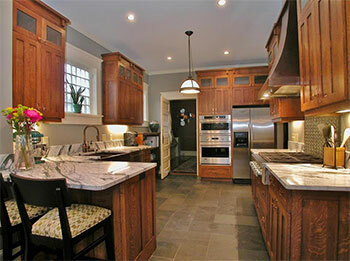 Visit our sister company's website: Environs Residential Home Renovations.